Shrill screams affirm the delirious ascent of Manchester's heartbroken gutter poets. The 1975 are back and better than ever for 2019 with their third album, A Brief Inquiry into Online Relationships and a brand new tour! The indie four-piece encapsulate all the joy, heartbreak and hate of growing up in their 90-esque electro-pop sound, with their breakthrough album I Like it When You Sleep For You Are So Beautiful Yet Unaware Of It. Forming whilst still in high school, the Manchester band started to make music in 2004. 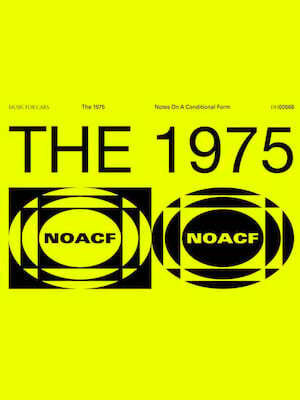 They've really bided their time, going through a few name changes and transformations before their 2013 self-titled. Since the release of their second album, their popularity exploded on both sides of the Atlantic, through the success of singles like 'Love Me', 'Urgh' and 'The Sound'. The band returned in 2018 with further hits, 'TOOTIMETOOTIMETOOTIME', 'Give Yourself A Try' and 'Somebody Else', which cements the band's position as one of the worlds most exciting acts. Seen The 1975? Loved it? Hated it? Sound good to you? 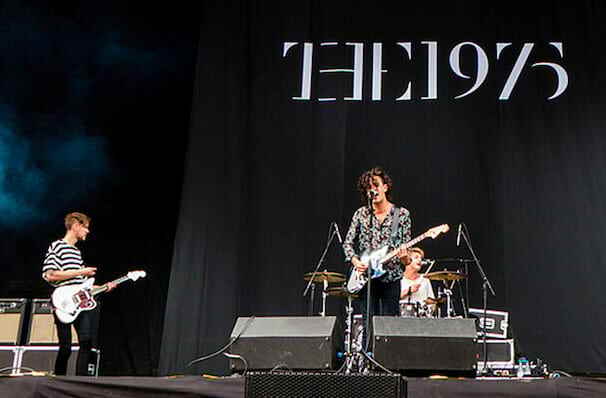 Share this page on social media and let your friends know about The 1975 at Richmond Raceway Complex Amphitheater.